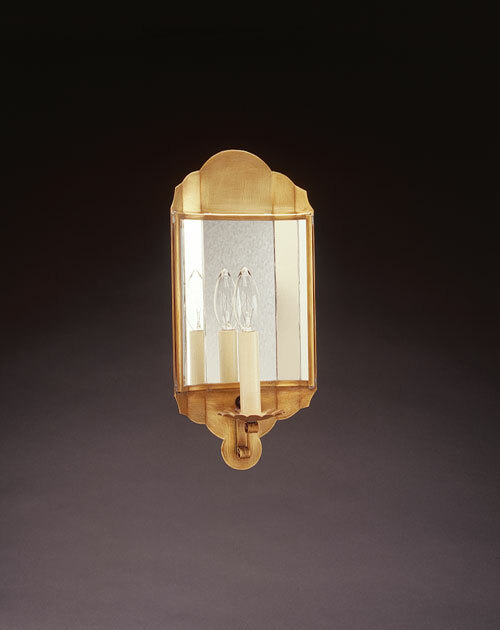 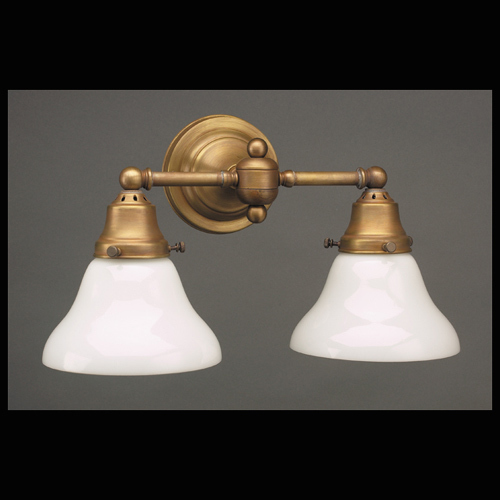 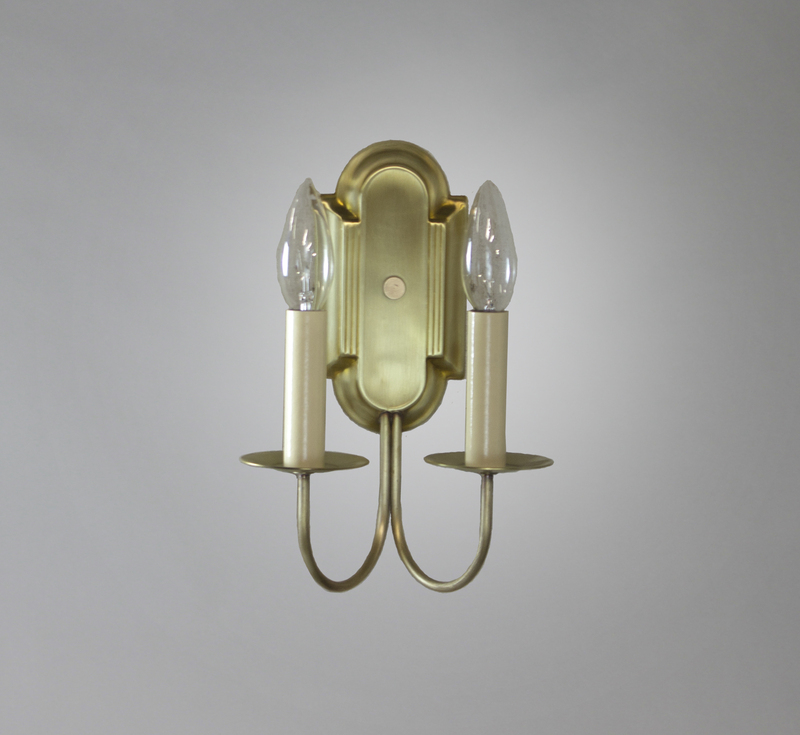 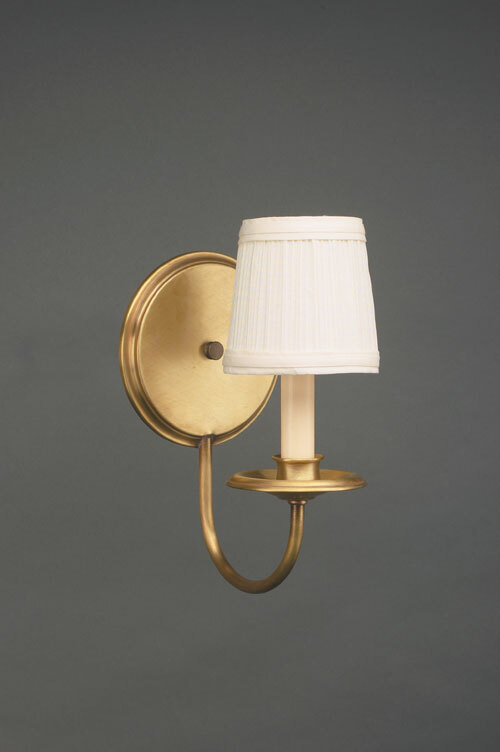 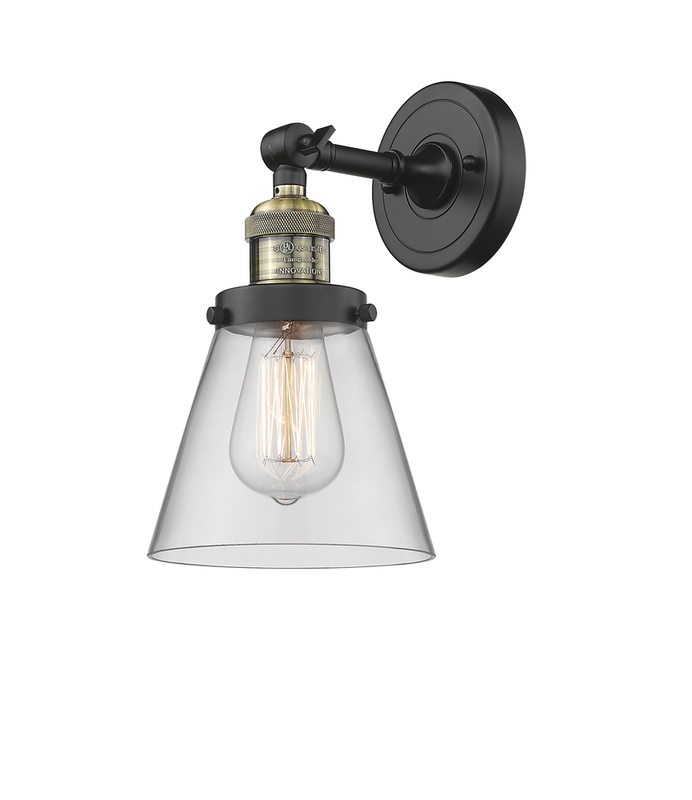 Cape Cod Sconces are beautiful in a dining room, living room, in a hallway, den, bedroom, or anywhere one would like light to be both pleasing to the eye as well as functional. 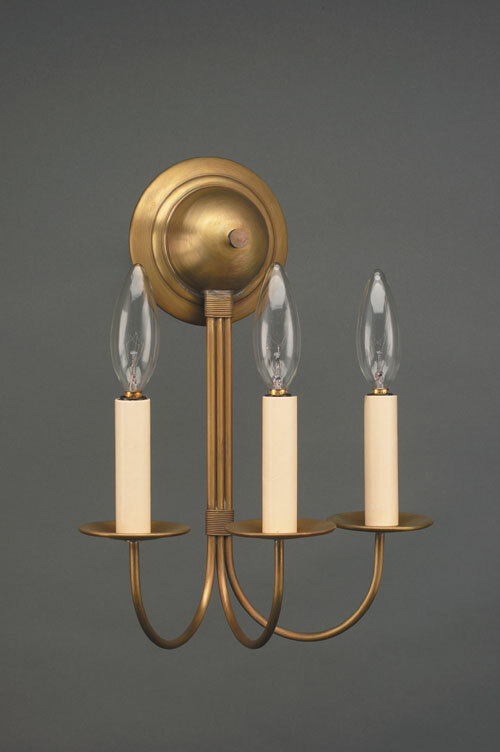 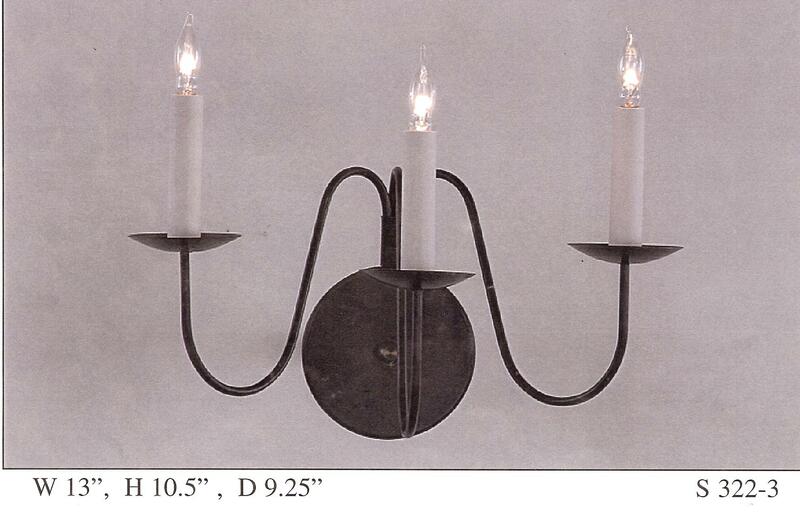 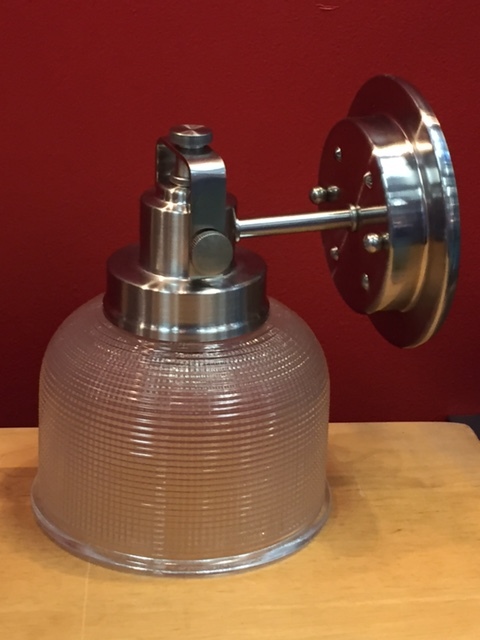 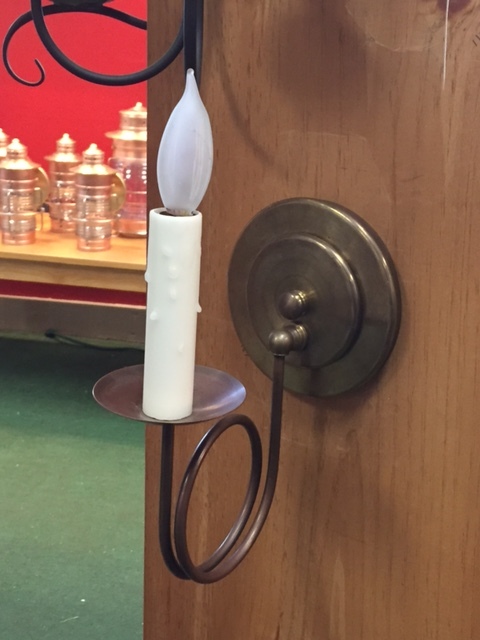 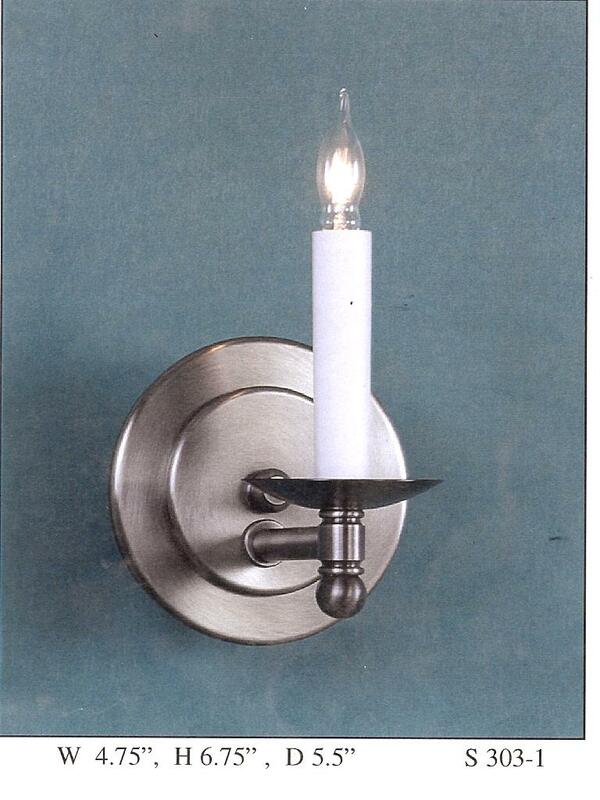 Our Sconces accommodate 60 Watt Candelabra Bulbs. 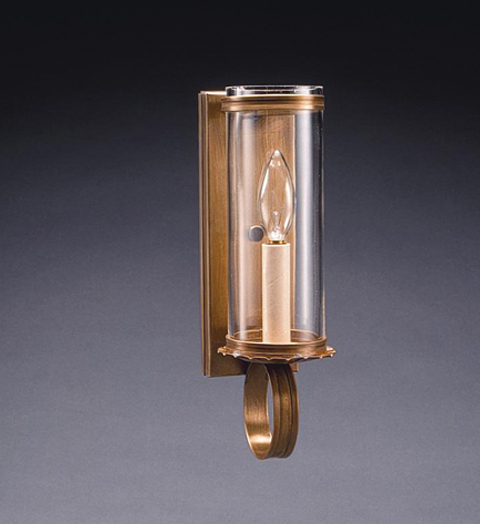 Artificial and clear coatings are not used, so all finishes will darken to a natural patina. 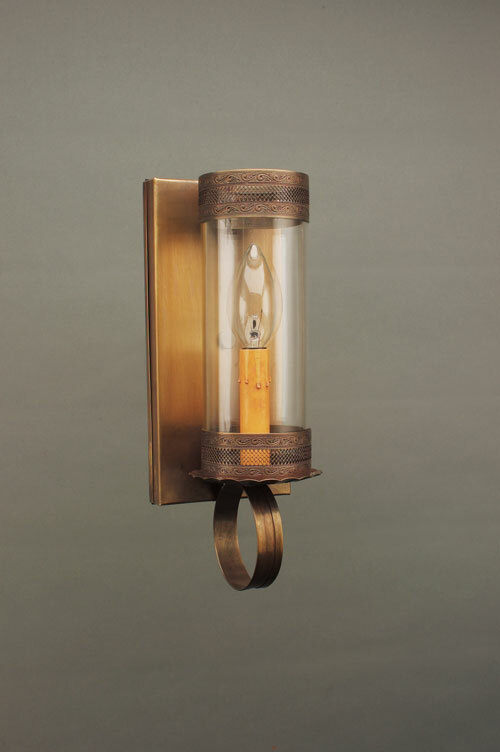 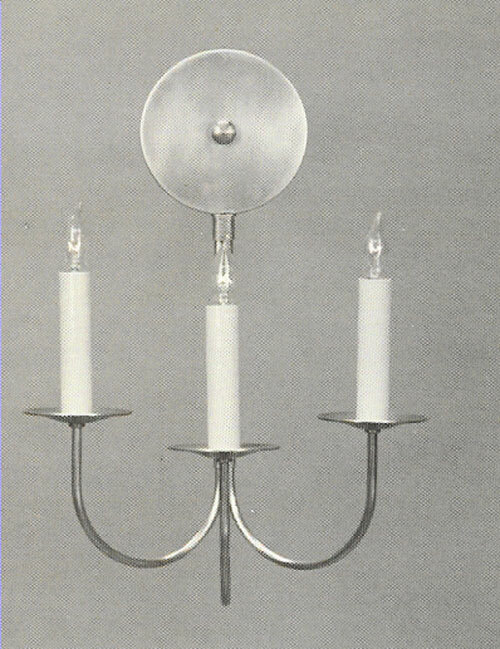 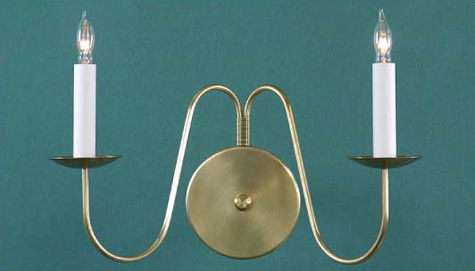 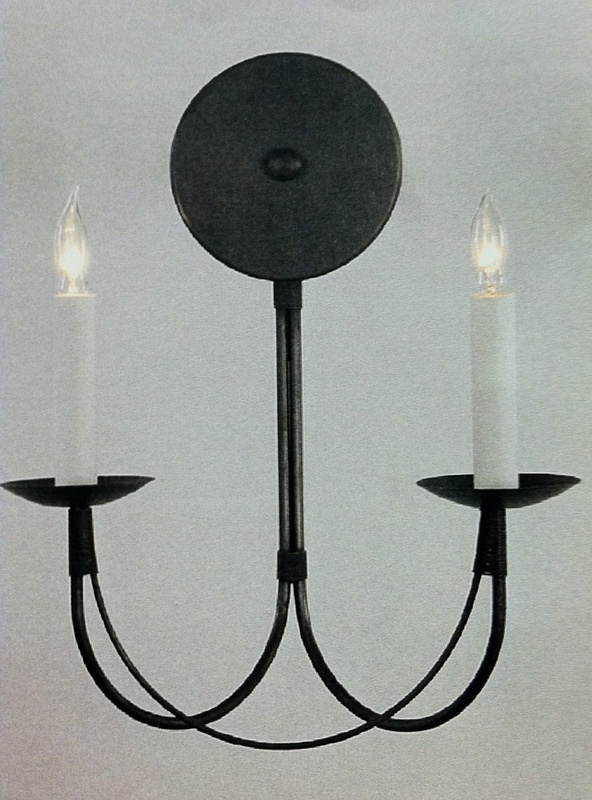 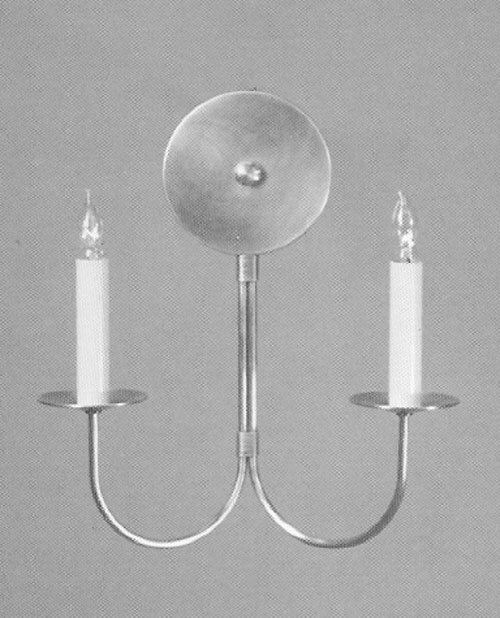 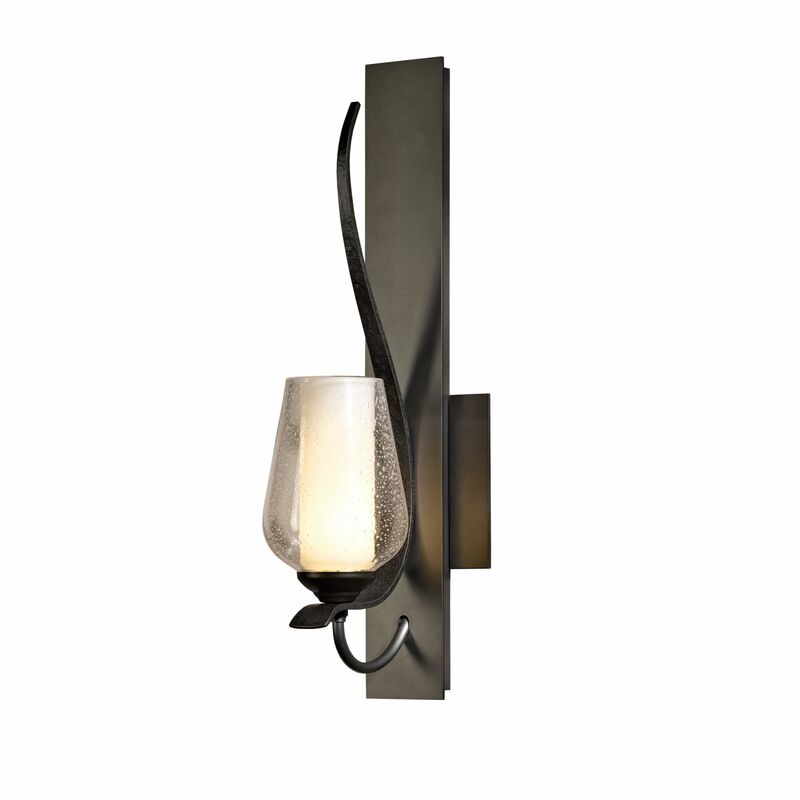 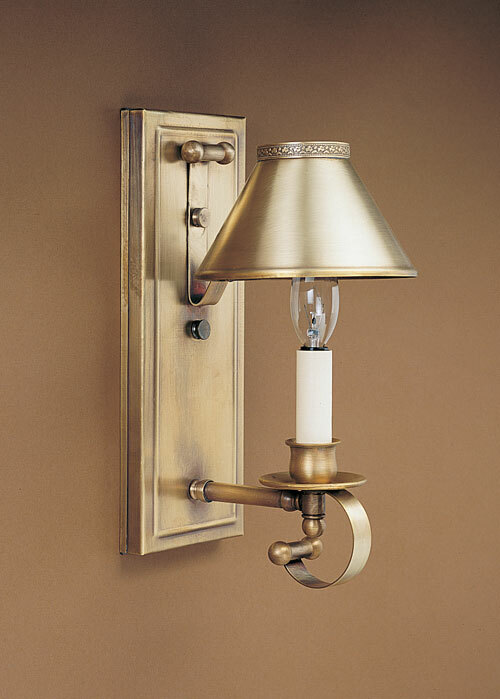 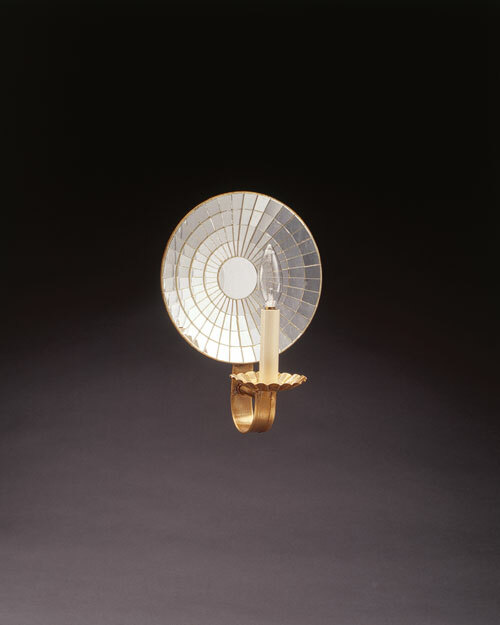 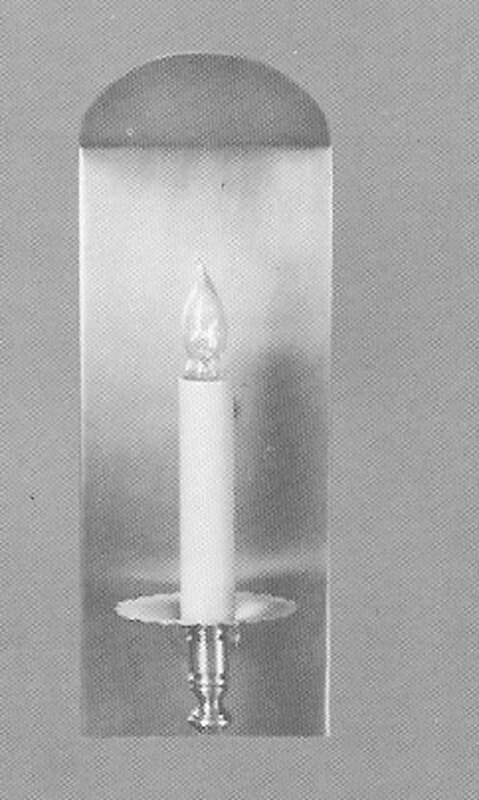 Many Wall Sconces may be electrified or made for candle use. 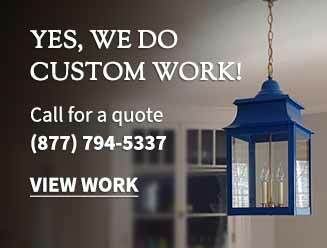 Please call to discuss options for your home. 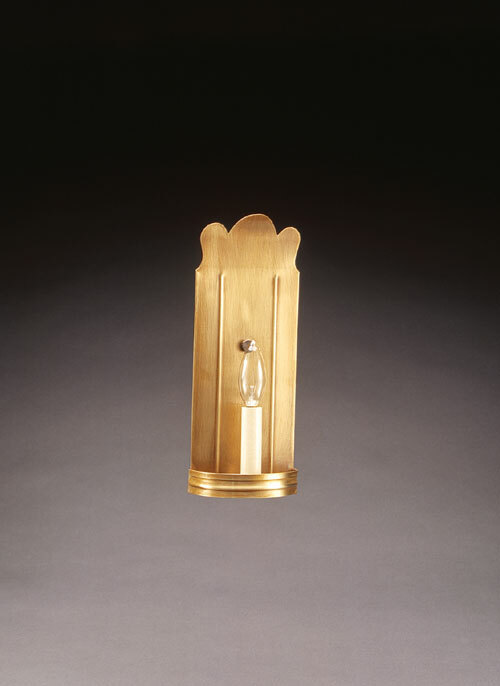 Beeswax covers are available for an additional charge (25Watt Bulb Maximum). 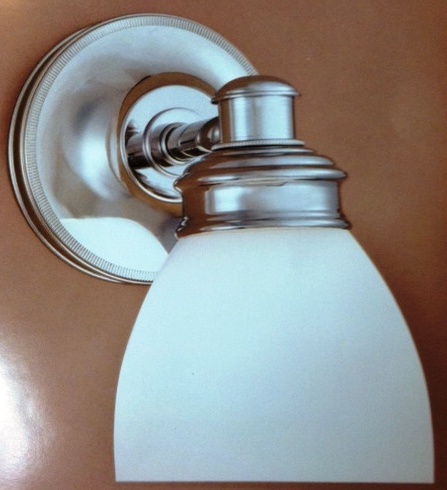 Our Lighting is UL Listed.